A few weeks ago, we decided to have a typical Maryland style crab feast. Having grown up in Maryland, both my husband and I, just love, love, love crabs. Well we had a ton of crab leftover, so my daughter asked me to make crab cakes. Well days went by and then weeks and I never made the crab cakes. The other day I came across the extra crab meat in the freezer, and we decided to throw it out since it was old. It may have been ok, but we didn’t want to take any chances. Needless to say, I was feeling guilty for not making the crab cakes. But today, I lucked out! I was grocery shopping at The Fresh Market and they had Lump Crab Meat on sale 20% off! I took it as a sign from the Universe. Time to make crab cakes! 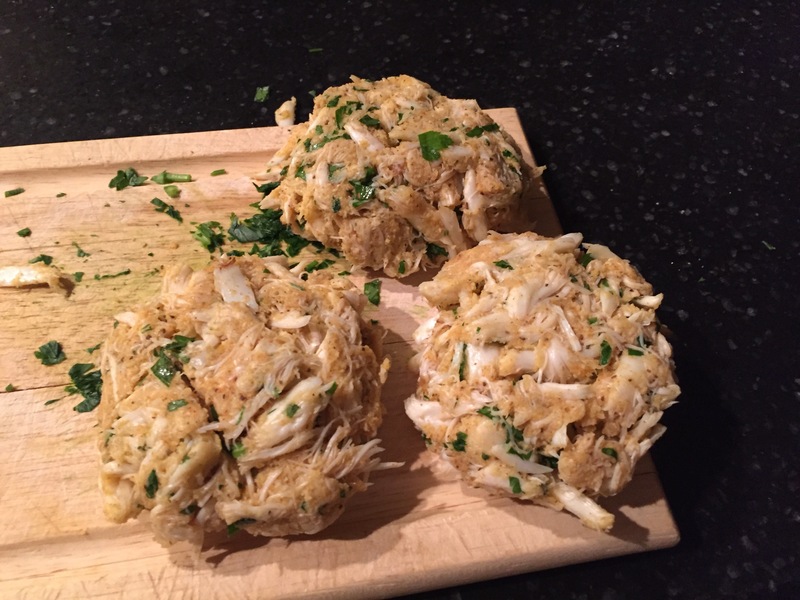 I googled a low carb recipe and came across a crab cake one from the blog, IBreatheImHungry. 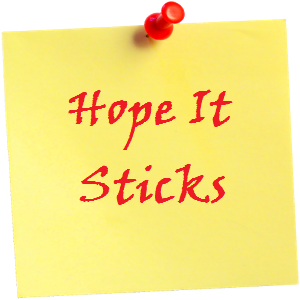 She has lots of great gluten free and low carb recipes. 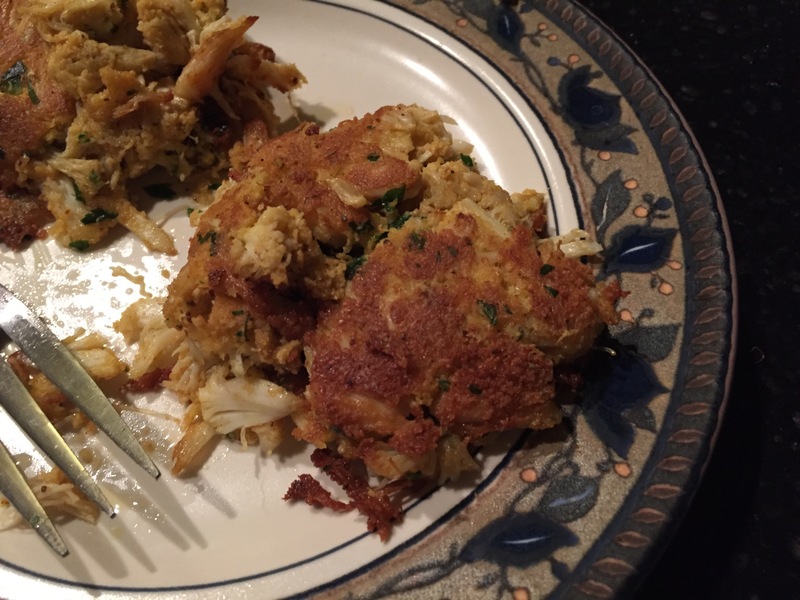 Here is a link to it –> Low Carb Crab Cakes. I’ve seen a number of recipes from this blog and they’ve always looked delish. Not to mention, this recipe is very close to how I usually make my crab cakes. But I’ve never tried making them low carb before. So why not. I figured I’d give it a go. The surprise ingredient is Coconut flour, which replaces the white flour and breadcrumbs as the binding agent. I found that as a binder, it just doesn’t keep the crab cake together as well as white flour and breadcrumbs would. But that didn’t matter to me at all. The flavor of these cakes is super delicious! I did not miss the typical breadcrumbs or flour at all. 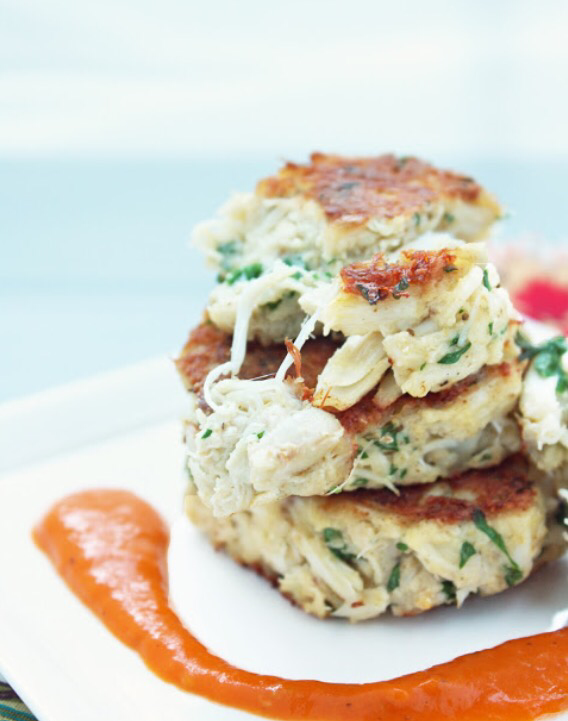 In fact, I will probably opt to make this recipe over my typical crab cake recipe from now on! Here’s how my cakes looked before cooking. And here’s now they looked after cooking. You can really see how they didn’t hold together. But they browned up beautiful in the coconut oil and the flavor is just spot on! My daughter asked for seconds and didn’t want to stop eating it! All in all…this recipe definitely sticks! You have got to try it for sure!